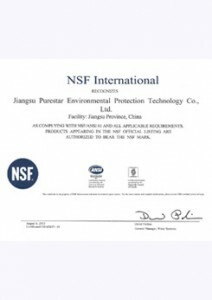 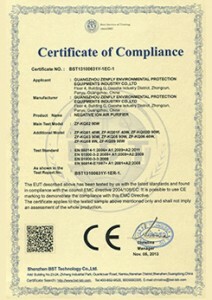 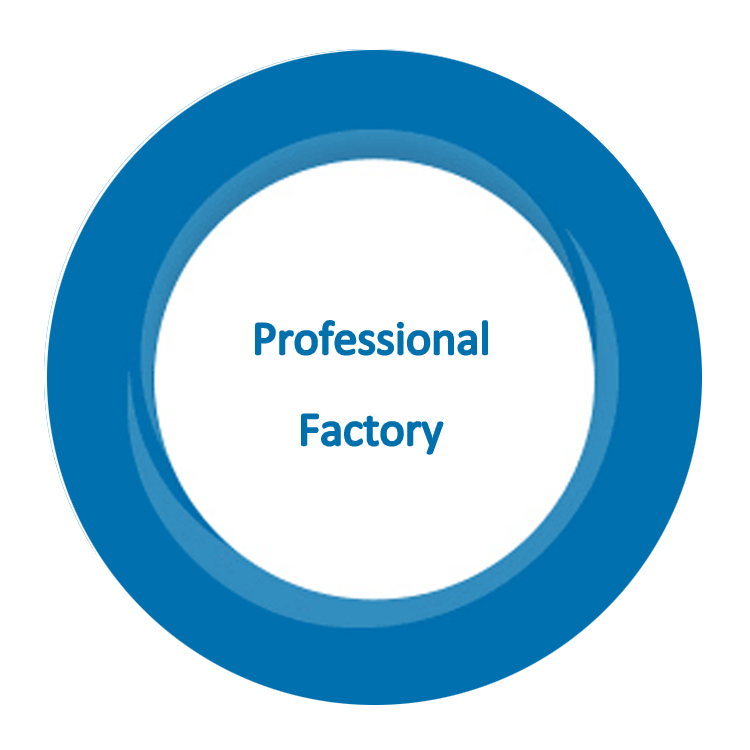 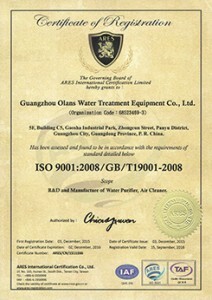 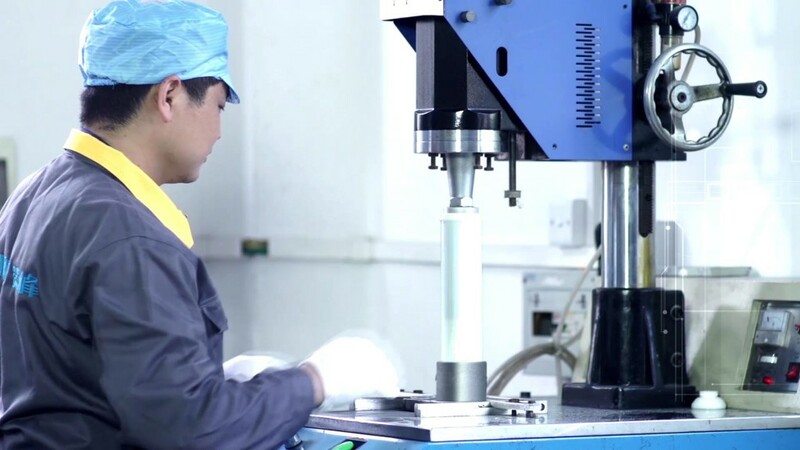 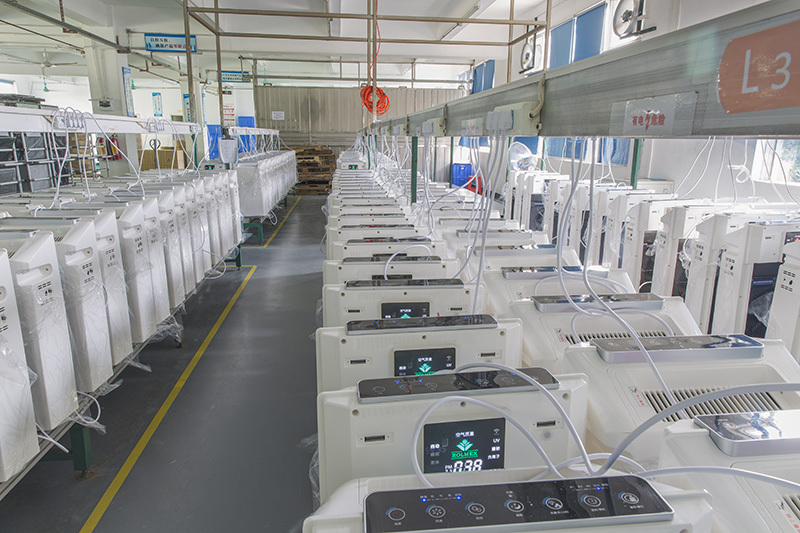 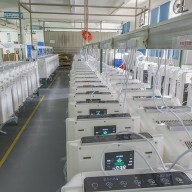 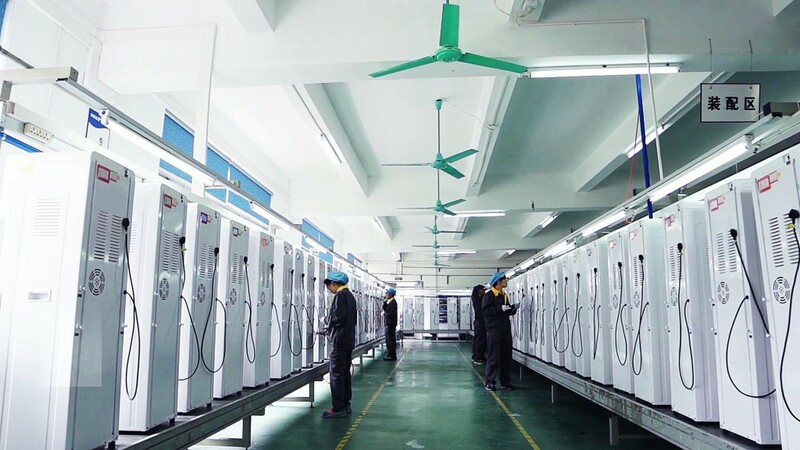 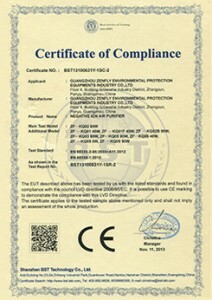 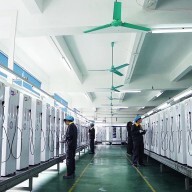 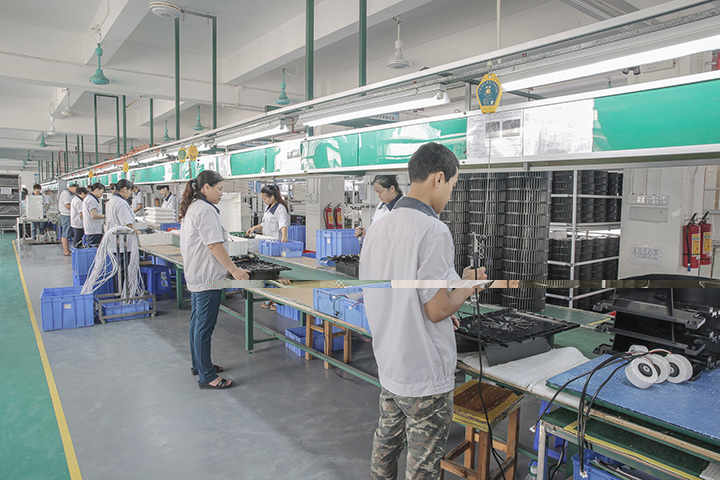 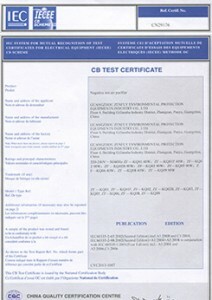 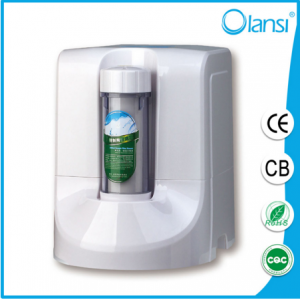 8.Dust-free production workshop for air purifier,water purifier and hydrogen water maker. 9.As Vendor for 10 of the top 20 MLM companies. 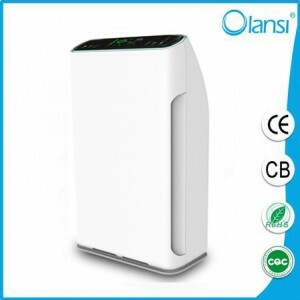 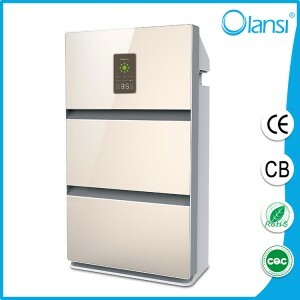 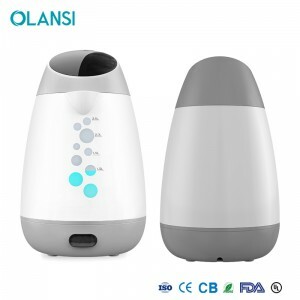 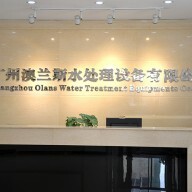 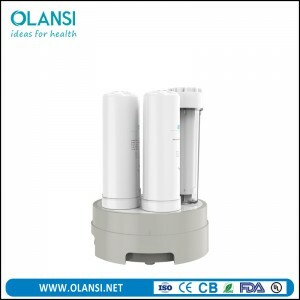 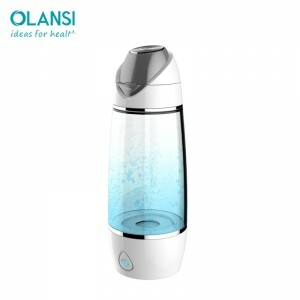 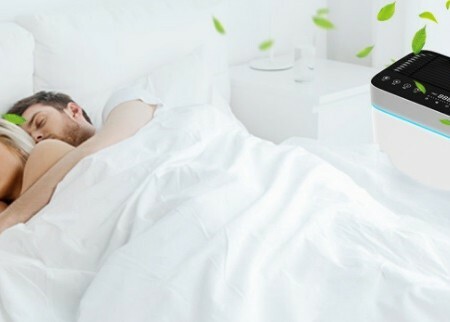 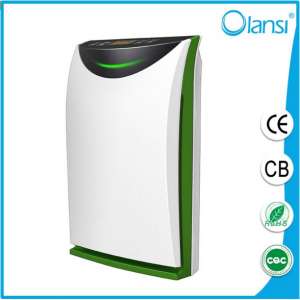 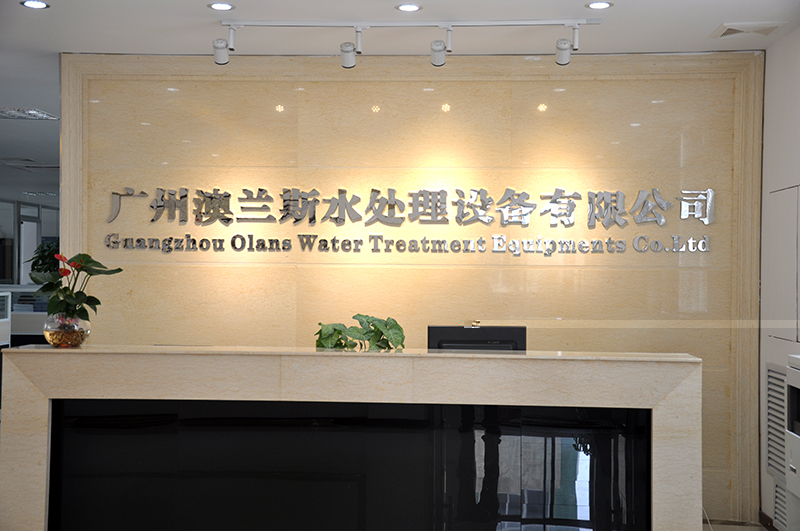 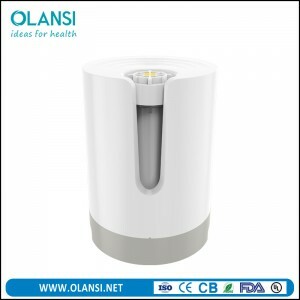 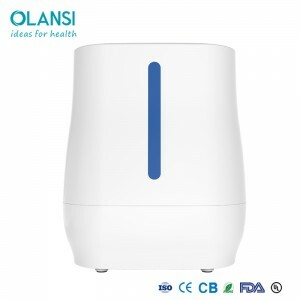 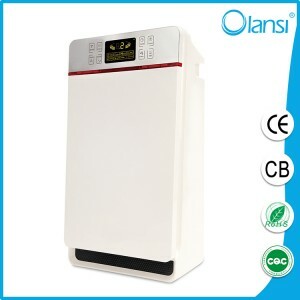 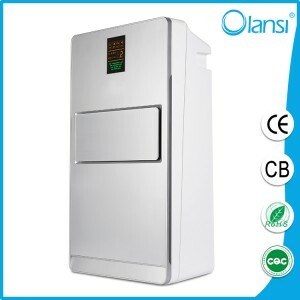 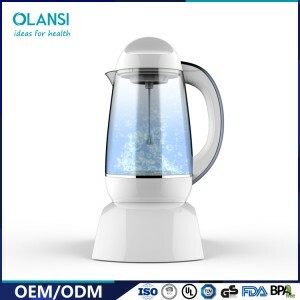 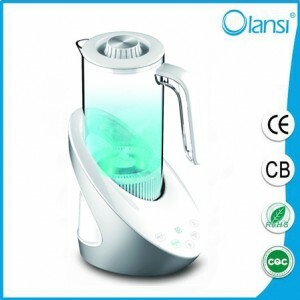 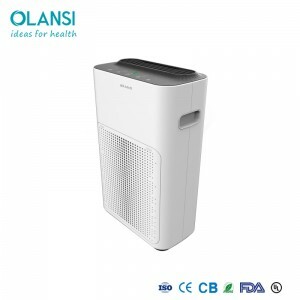 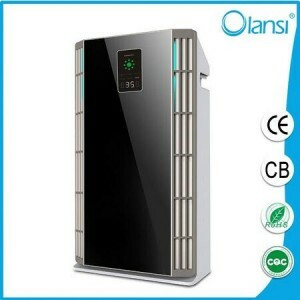 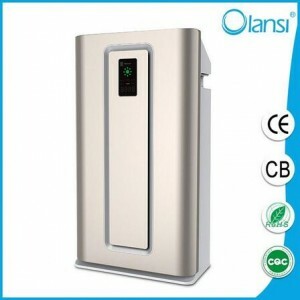 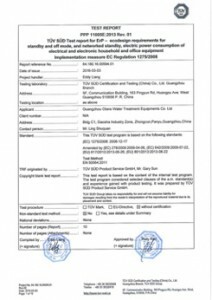 Guangzhou Olansi Healthcare Co., Ltd is a professional air purifier,water purifier and hydrogen water machine manufacturer from China. 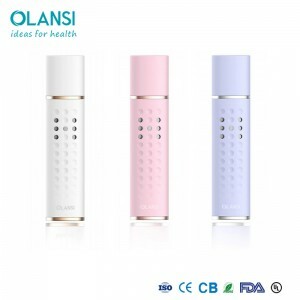 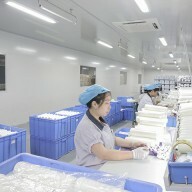 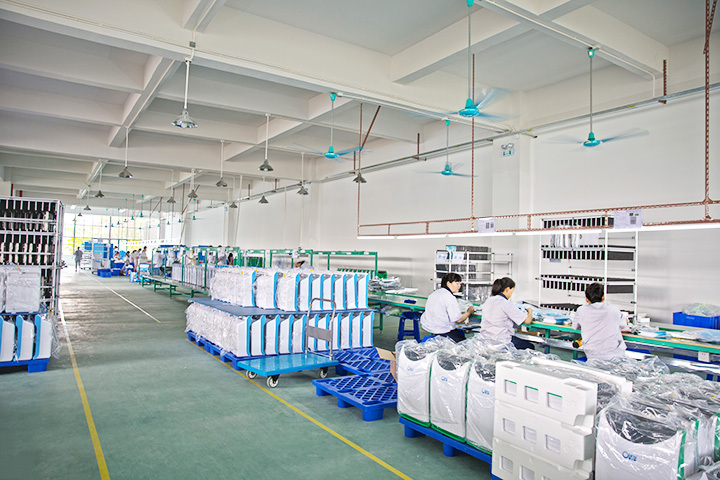 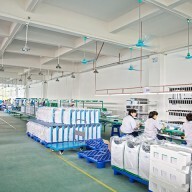 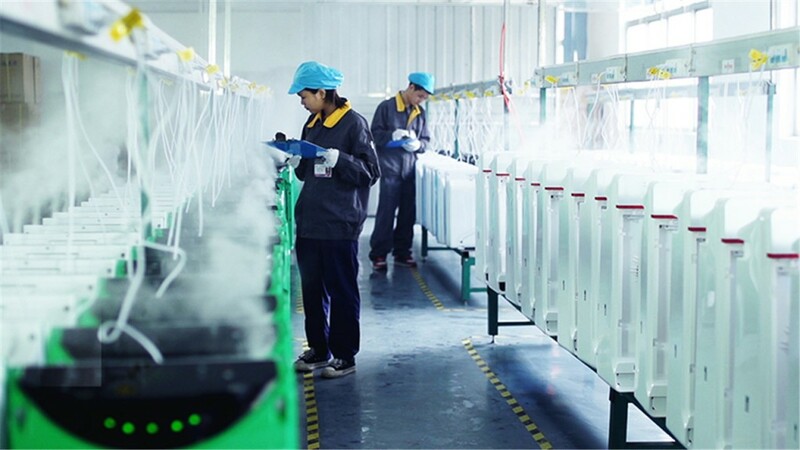 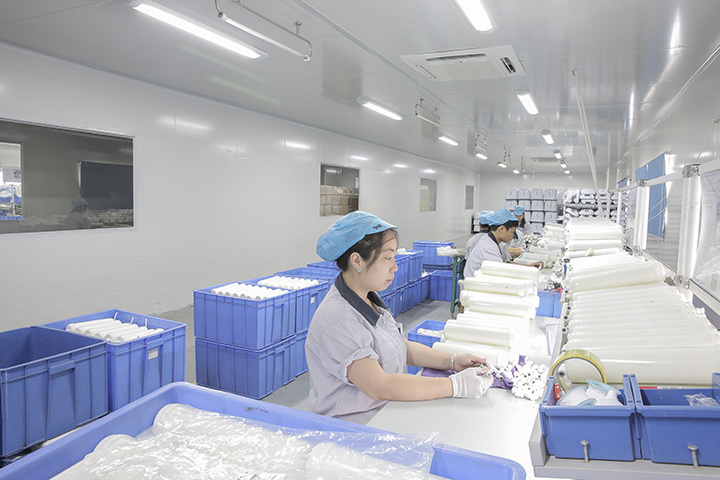 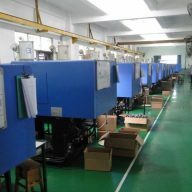 Guangzhou Olansi Healthcare Co. Ltd spends 10% of its annual sale turnover into R&D. 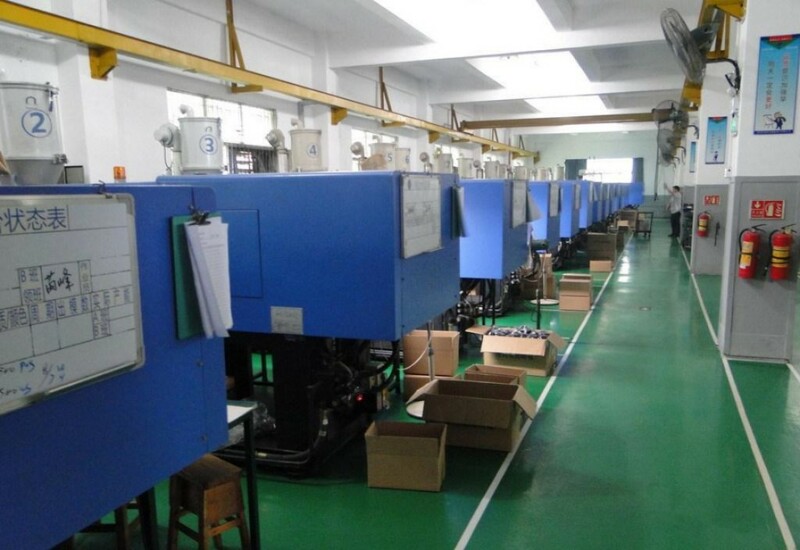 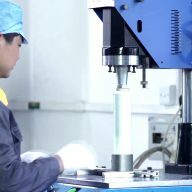 We have a 30-engineer R&D team, thus we are able to launch five new models every year.